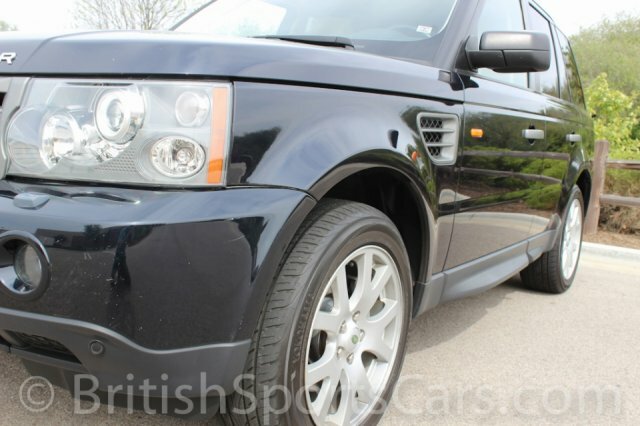 You are looking at a very clean 2008 Range Rover Sport. These Sports are very reliable and are a great driving mid sized SUV. This particular car has just been serviced and has new brakes and tires all the way around. 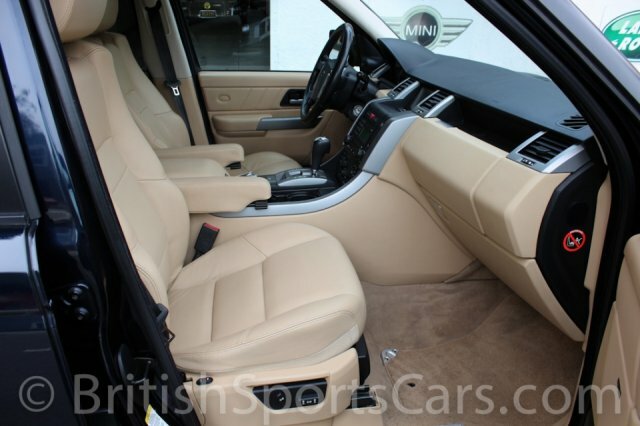 It is optioned in dark blue with tan leather upholstery which in my opinion is a great combo. We have this car very competitively priced so it will not last long. Please feel free to ask contact us with questions you have.